I have no idea why such amazing talents as Scarlett Johansson and Morgan Freeman said “Yes” to Luc Besson’s ‘Lucy‘. Maybe it’s because it was shot in Taiwan and France, and the actors got to travel and see the sights, but it definitely couldn’t be because of the script or filming. There was a time when I loved Director/Writer/Producer Luc Besson. He gave us ‘Leon: The Professional‘, ‘The Fifth Element‘, and ‘La Femme Nikita‘. He makes most of his living by writing shoddy action movie screenplays and producing, such as the ‘Taken’ franchise, ‘The Transporter’ movies, and many other action films that you don’t remember anymore. Paul Walker in Talks to Star in Besson Project!!! I’ll be honest: I’m not totally sure why this movie is happening. Don’t get me wrong. Luc Besson has been a major love of mine since I was nine and seeing The Fifth Element for the first time (and the eighty since). But this is remake of a movie that Besson was involved with the first time. It even stars one of the original leads (David Belle). Admittedly, I’m not sure you could do a remake of Banlieue 13 without Belle, since he created the sport that pervades the film. Ah well. I’m sure it’s going to be awesome. I do love me some Besson. 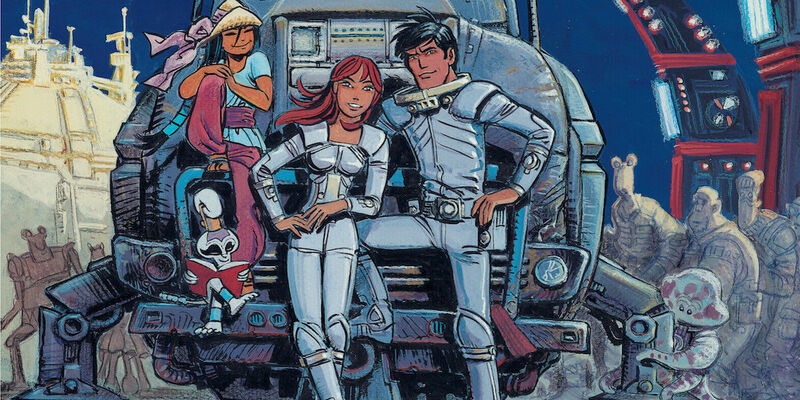 ‘Valerian and the City of a Thousand Planets’, arrives on 4K Ultra HD November 21!!! 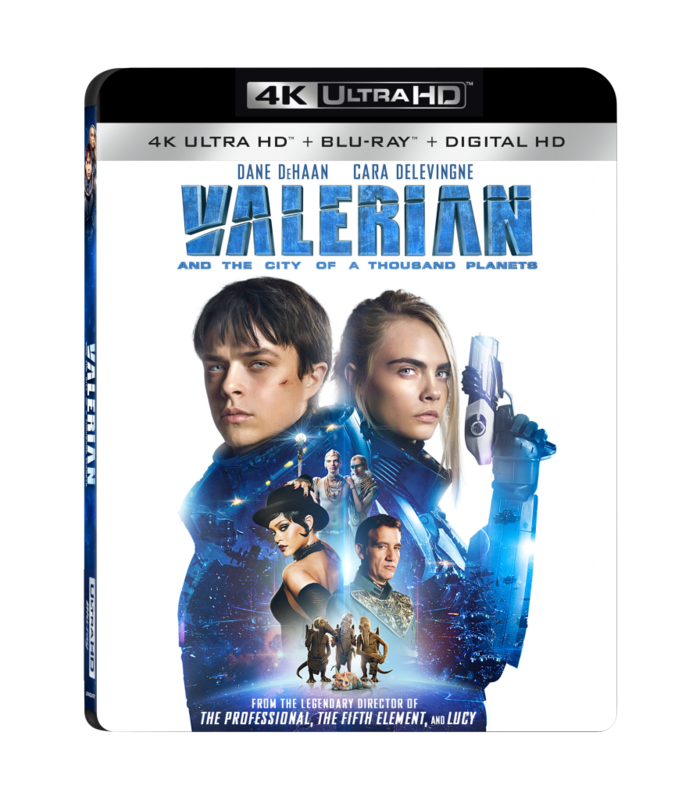 Hey guys, Jana here, Luc Besson’s visually groundbreaking epic, ‘Valerian and the City of a Thousand Planets‘, arrives on 4K Ultra HD Combo Pack, Blu-ray Combo Pack and DVD on November 21. Digital HD Available on November 7, the 4K Ultra HD will include both Dolby Vision and Dolby Atmos. Hooray for Luc Besson! 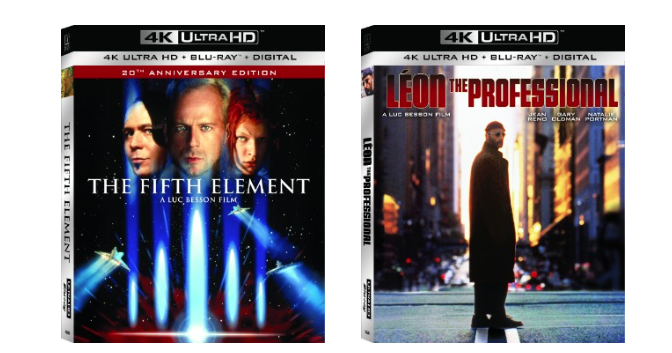 Sony Pictures Home Entertainment is releasing both The Fifth Element and Leon: The Professional on 4K UHD with all new bonus features for the release. I can’t believe The Fifth Element is 20 years old. Below is the official press release for both films. Expect full reviews of the new awesome Dolby Atmos sound and HDR video. 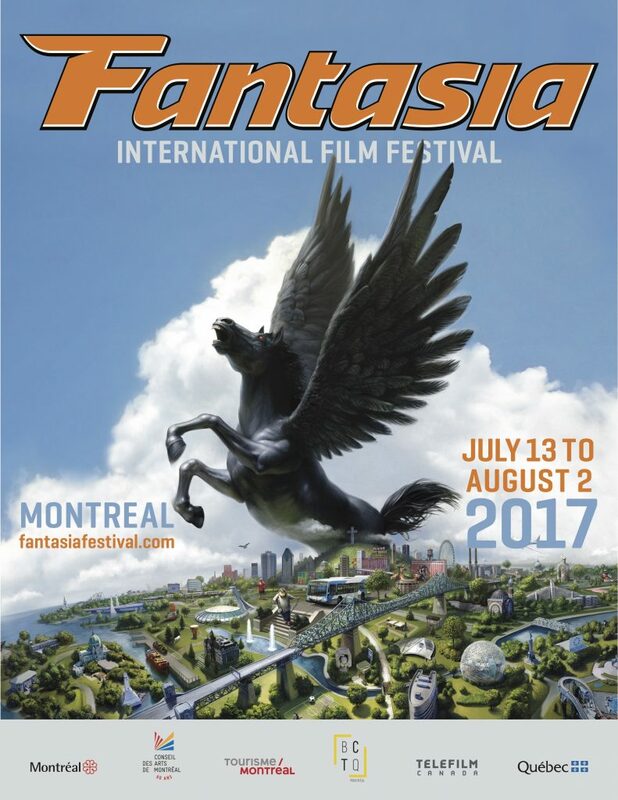 Both films will be released on July 11th. I can’t wait. Interview with Matthias Hoene for ‘Enter the Warriors Gate’! 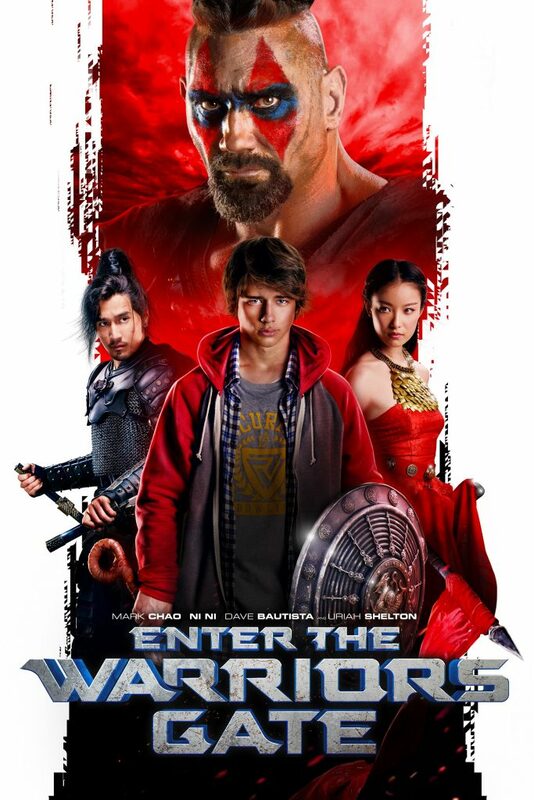 I had the pleasure to talk with the the fantastic filmmaker Matthias Hoene and discuss his most recent film ‘Enter the Warriors Gate‘. We talk about shooting on location, the wide diverse cast and crew, working with Dave Bautista, horror films, and some of his favorite scenes from film. It was a great and fun conversation. Bryan’s Best and Worst of 2014 List!! I can’t believe how fast this year has gone by. 2014 was an interesting year to say the least, most of which was great. Movie-wise, I think 2014 had some excellent films filling its theaters, but of course it had some real stinkers too. Below is my list of the Best and Worst films of 2014 with some added categories down at the bottom. I believe this year I watched over 145 new films, theatrically speaking and it was very difficult to narrow them down from 25. After some chocolate snacks covered in marshmallow cream, I finally had a TOP 10. But when you talk about the Best movies, you have to mention the worst too. My list tends to be a tad bit different from others, but hey, I’m twisted. 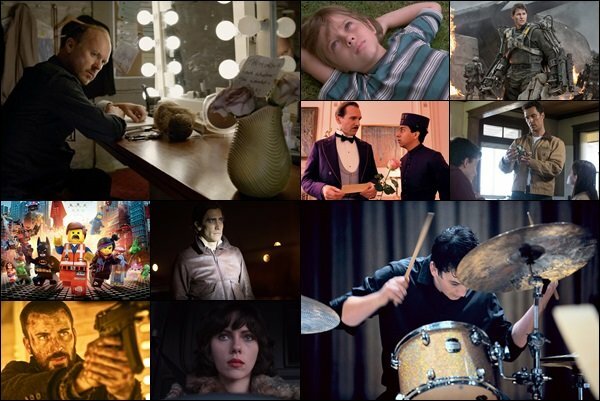 I highly encourage you to seek out these movies – good or bad and enjoy the rest of your year. 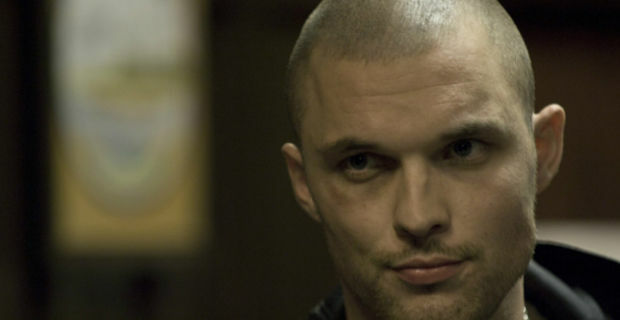 Ed Skrein To Take Lead in ‘Transporter’ Reboot!!! Production company EuropaCorp is rebooting it’s ‘Transporter‘ franchise. Luc Besson began writing the ‘Transporter‘ films when they were starring Jason Statham and has written the currently filming the 4th in the series and the announced 5th and 6th films yet to reach active production status. So we have the original production company and the original writer, but the star has changed. 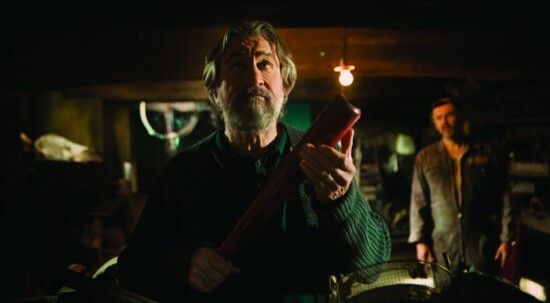 Film Review: ‘3 Days To Kill’!! 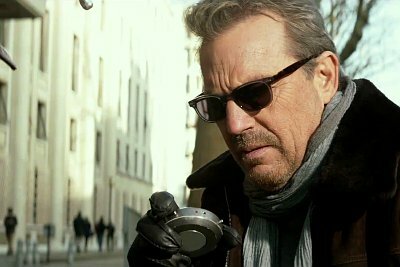 With characters named ‘The Wolf’, ‘The Albino’, ‘The Accountant’, and ‘The Guido’, you can’t expect too much quality from ‘3 Days To Kill‘, which was directed by McG (the guy who brought us the ‘Charlie’s Angels‘ movies and who at one point, wanted to cast Beyonce as Lois Lane in an abandoned remake of ‘Superman‘ several years ago). Needless to say, McG, hasn’t done anything of interest ever in his career with the exception of giving a little bit of money to television shows like ‘Supernatural‘ and ‘Chuck‘. Director Luc Besson must just love Martin Scorsese’s ‘Goodfellas‘. I’m sure if there was a film that showed the life of Henry Hill one he was in the witness protection program, this would have been that film. ‘The Family‘ is a dark and ultra-violent comedy where a former family working for the New York mafia is in the witness protection program after testifying on some big bosses. This family has been re-locating every few months or so, and are now in a small town in France. 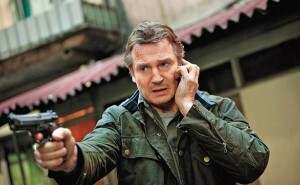 Liam Neeson Will Return in ‘Taken 3’ if He Receives $20 Million!!! I laughed out loud when I received this information. I think we have said all we need to say with these ‘Taken‘ movies. They always make decent money, but are never any really good. But that has never stopped Hollywood. So, in true fashion, we are getting a third ‘Taken‘ movie and Liam Neeson is finishing his contract negotiations to the tune of $20 million. I bet ya can box a little, can't ya sir? Aye, you look like a boxer.